Kincaid, Randall & Craine has been Representing Clients in Worthington, Ohio for over 75 Years. Kincaid, Randall & Craine has represented Worthington, Ohio residents for over 75 years. The attorneys in our firm are professional and personable. We value each client, and we tailor our work to meet our clients’ individual needs. At Kincaid, Randall & Craine we combine the experience of a large firm with the accessibility of a small firm to provide first-rate legal representation. 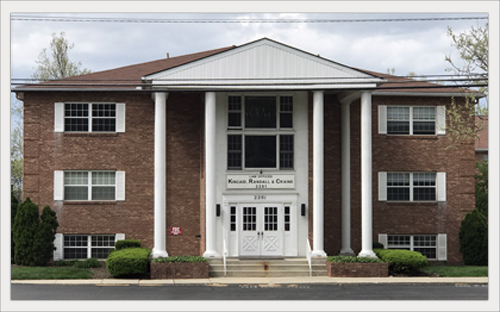 We have over 60 years of combined legal experience in assisting the people of Central Ohio with elder law, guardianships, estate planning, probate administration, and business formation. Contact our office by phone at 614.224.7193 to arrange for your free initial consultation.